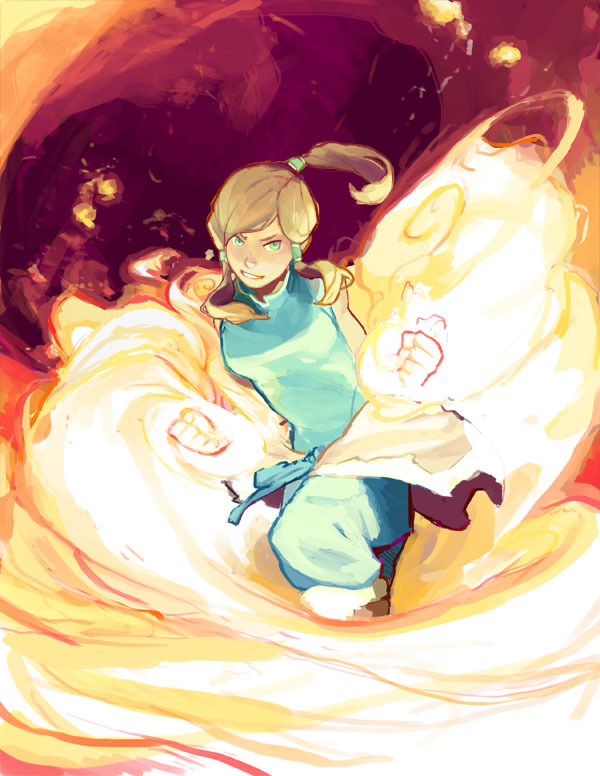 178 anime images in gallery. 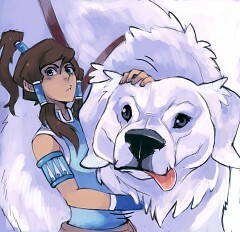 Tagged under Avatar: The Legend of Korra. 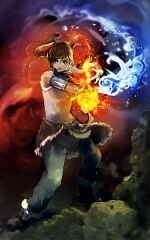 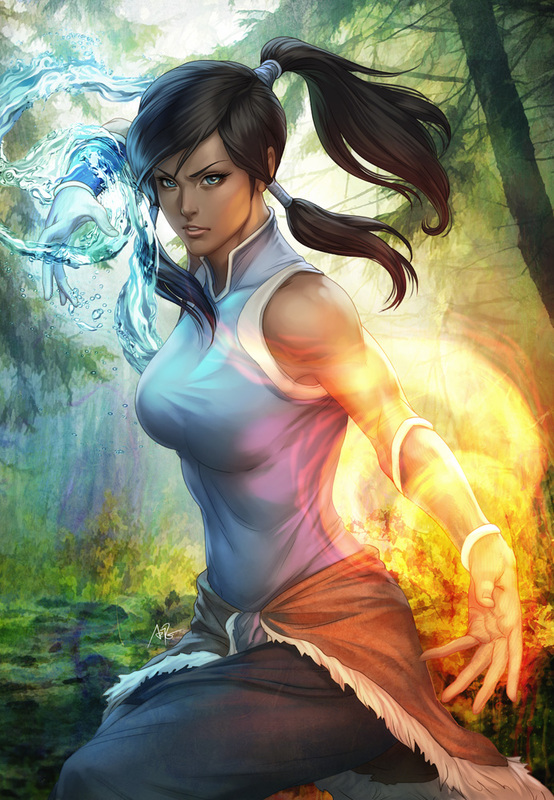 Symbol Korra is the current incarnation of the Avatar and prompt successor of Avatar Aang. Brought up in the Southern Water Tribe, where she aced waterbending, earthbending, and firebending, she later moved to Republic City to achieve a comparable capability with airbending under the tutelage and direction of Tenzin and additionally defeat her repugnance for the profound parts of the curving expressions. 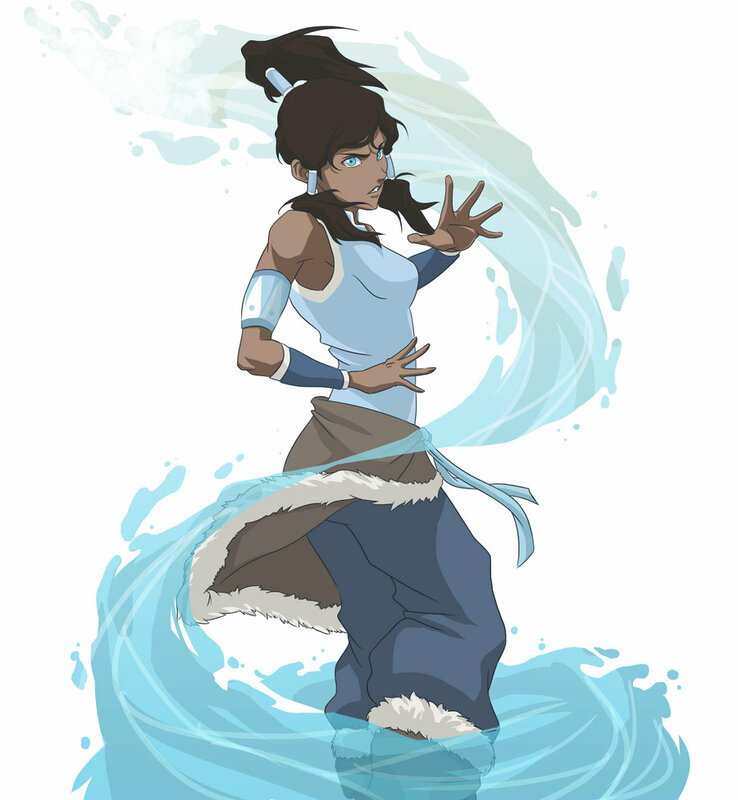 With the aid of Aang's soul, Korra picked up the capacity to energybend, and in the wake of associating with her past lives, she picked up the ability to enter the Avatar State at her will, denoting her move into a completely acknowledged Avatar. Emulating the occasions of the Harmonic Convergence of 171 AG, she lost the ability to get to her past lives. 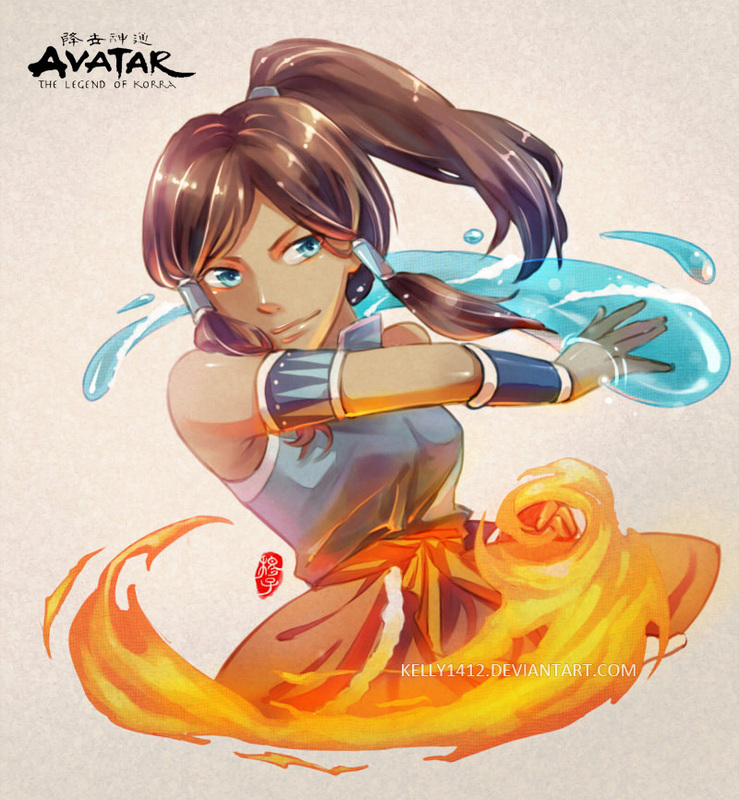 Korra was destined to Tonraq and Senna in the Southern Water Tribe after the demise of Avatar Aang. 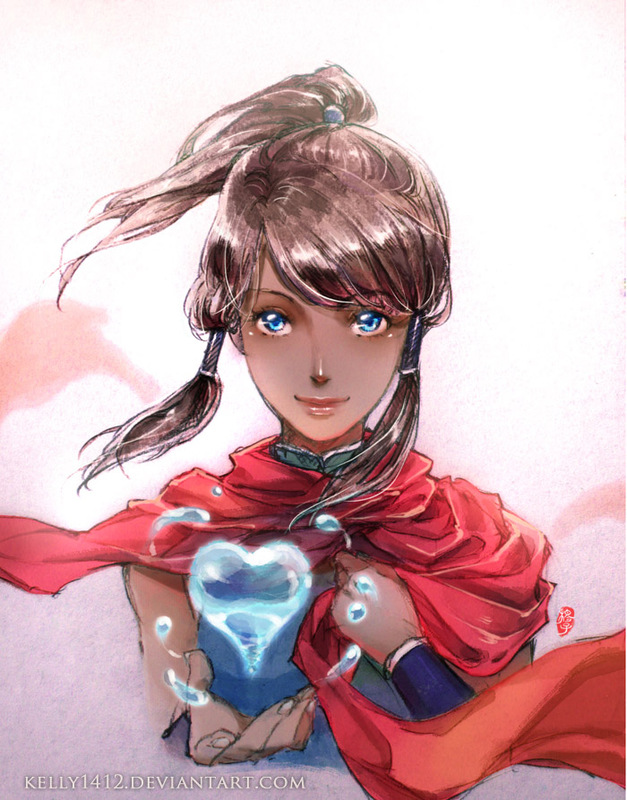 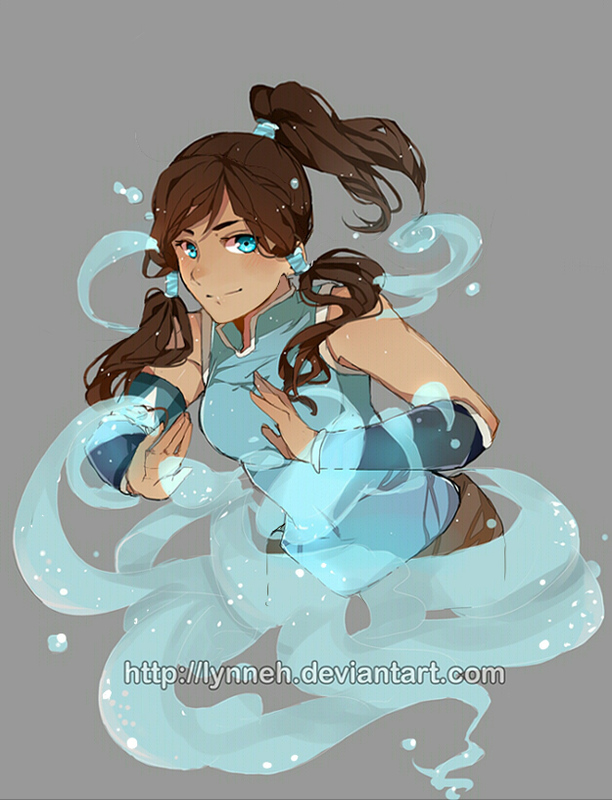 At four years old, Korra gladly acquainted herself with the Order of the White Lotus by performing waterbending, earthbending, and firebending before them. A year after Korra's way of life as the Avatar was created, four characters of the Red Lotus named Zaheer, Ghazan, Ming-Hua, and P'li endeavored to capture her to prepare her in the methods for the Red Lotus. 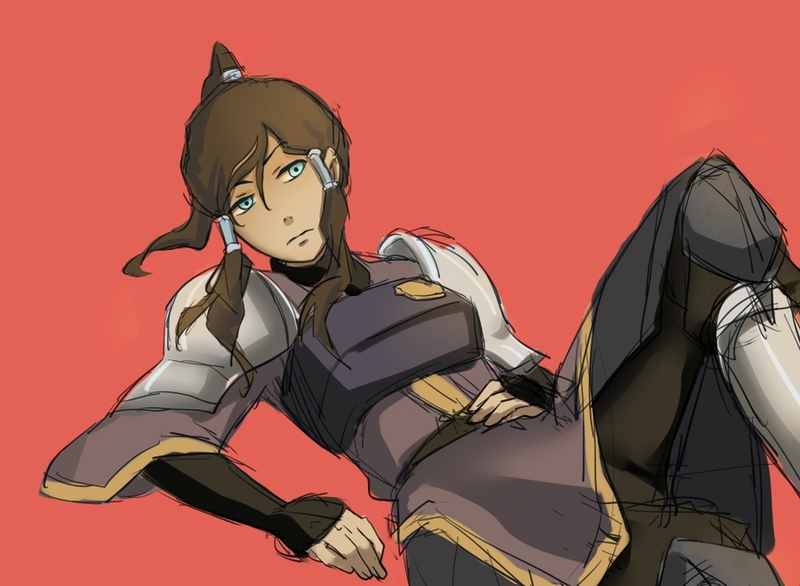 Then again, because of the exertions of Tonraq, Sokka, Zuko, and Tenzin, the endeavor was impeded and the hoodlums were captured. 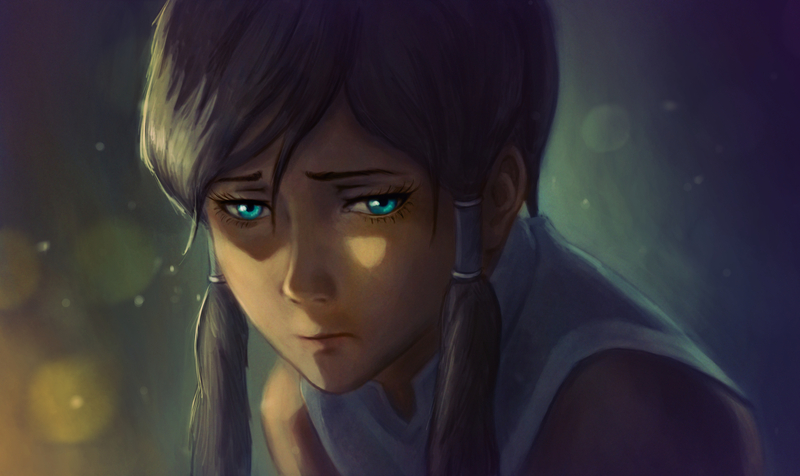 After the occurrence, regardless of Korra's would-be hijackers being detained, Tonraq and Tenzin, her consequent airbending expert, went to a choice to have Korra separated in the Southern Water Tribe compound for her own particular wellbeing while she experienced her Avatar training.8 Upon realizing his own particular niece was the Avatar, Water Tribe Chief Unalaq always looked for Tonraq's consent to prepare Korra in the profound methods for the Water Tribe, which was a stratagem to teach her in the methods for the Red Lotus and revive the soul portals,2 yet his irritated sibling shot down his offers. Korra is savage, free, and bellicose, however underneath her extreme outside, she has a solid dedication to her companions and obligation as the Avatar. 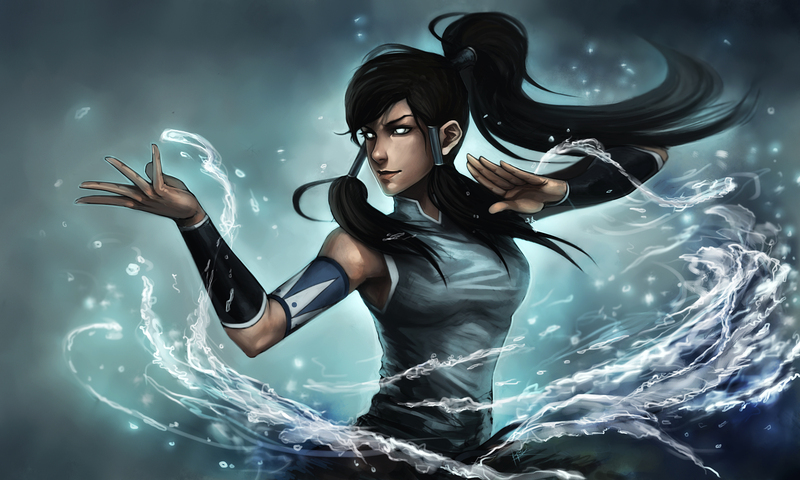 She likewise has an outstanding empathy and commitment, showed when she communicates love to things, for example, her family and companions. Her hostile fight style implies that she is constantly brisk to start or adapt to present circumstances, and is correspondingly clever and rash, particularly in warmed circumstances. 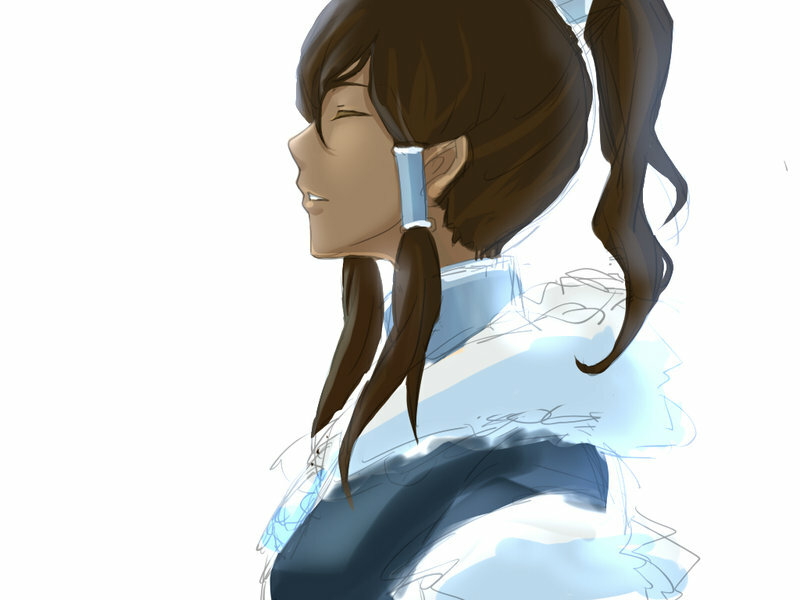 As a "Symbol in-preparing", she needed recognition around the harm her curving is fit for, and her careless choices frequently brought about her unintentionally offending others. 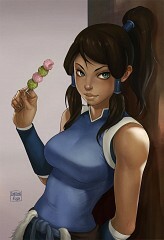 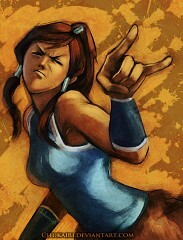 Notwithstanding twisting, Korra likewise has extensive physical ability. 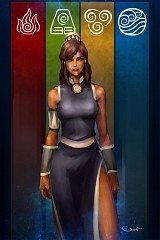 Her great crude quality permits her to effortlessly lift Tenzin and his youngsters in the meantime. Moreover, she can without much of a stretch jump crosswise over long separations and over high hindrances from a stationary position, and in addition viably navigate different territories and vertical surfaces with extraordinary pace to lift herself effectively up and off roofs. She can undoubtedly toss a much bigger and heavier adversary against a voice with enough constrain to break them, and can smash extensive lumps of ice propelled at her with a solitary punch each. 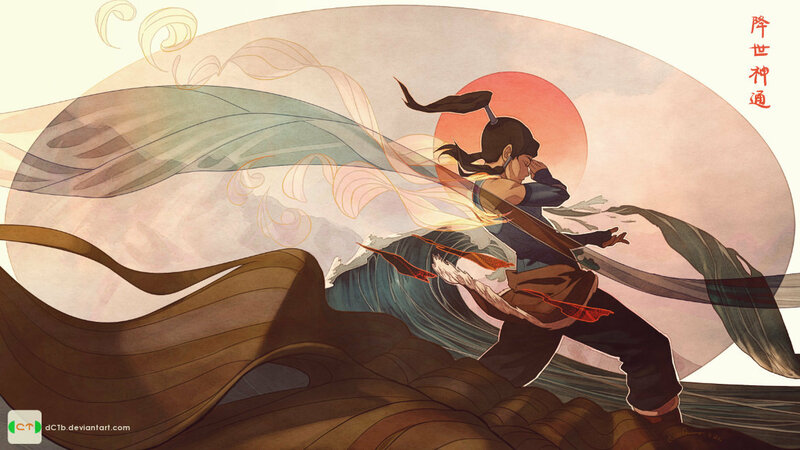 She is additionally fit for swimming crosswise over substantial waterways. 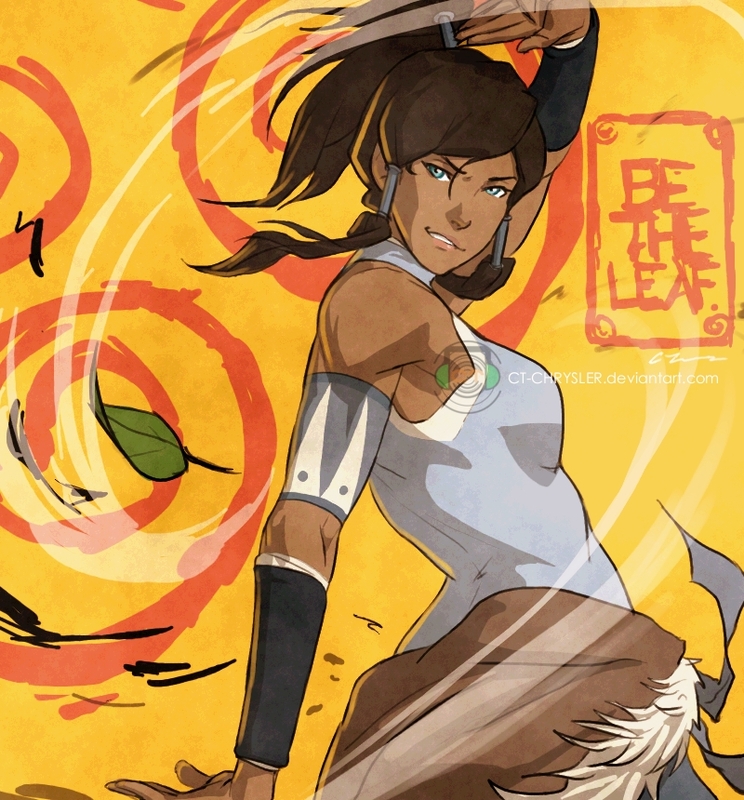 Korra is likewise quick and deft with sharp reflexes, ready to effortlessly avoid a much bigger adversary's ambush in a slender zone or a metalbender's dispatched link from short proximity. 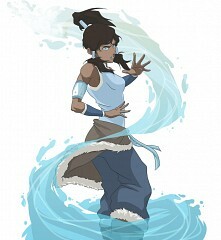 Her adroitness and offset are additionally significantly high, permitting her to skillfully evade an extensive flood of shots about unscathed, further supporting her in fight. She has great aerobatic abilities; likened to parkour and free-running, she can slide crosswise over surfaces with incredible control, perform mid-air flips and whirls, run up and crosswise over dividers. She is additionally very adaptable, ready to curve and bend successfully enough to assault from different plot or crush through generally spaces. 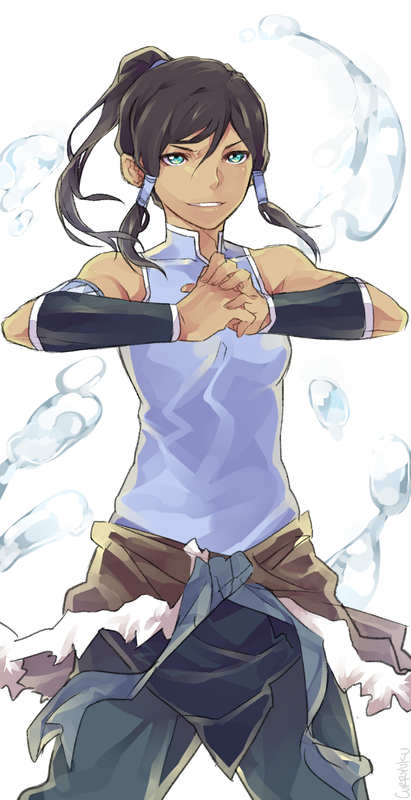 Korra can additionally be very exact in her assaults, confining a few talented Southern waterbenders without incurring any real wounds. Korra is additionally a very capable unarmed contender, ready to thump out adversaries with a solitary kick, all the while evade an assault while compass kicking the foe's legs, and once stifled a man utilizing just Mako's scarf. 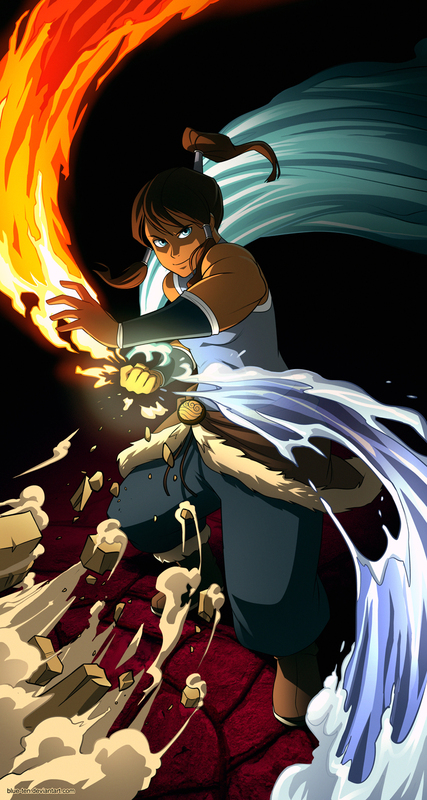 Indeed against a master weapons-wielder like the Lieutenant, Korra skillfully parried and countered his short proximity strike. 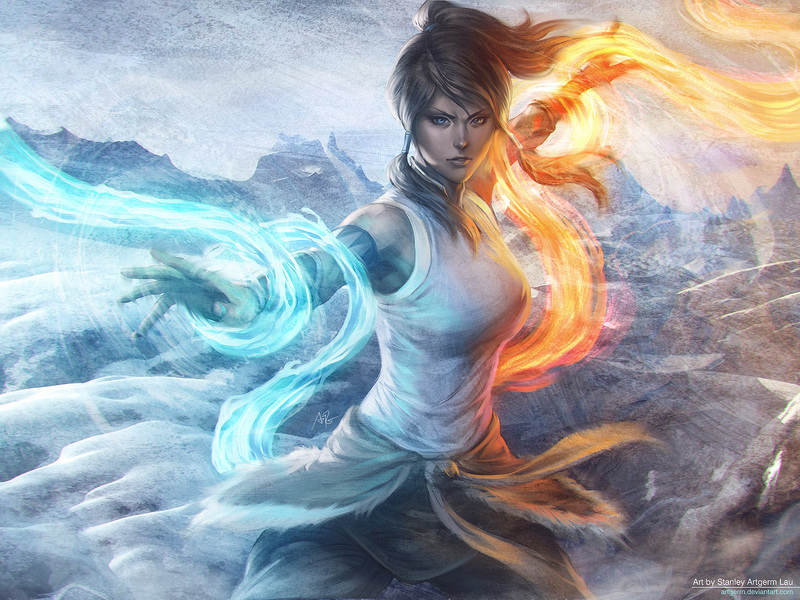 Besides, with a blend of curving assaults, she found herself able to make openings and land capable physical blows, eventually overcoming him. 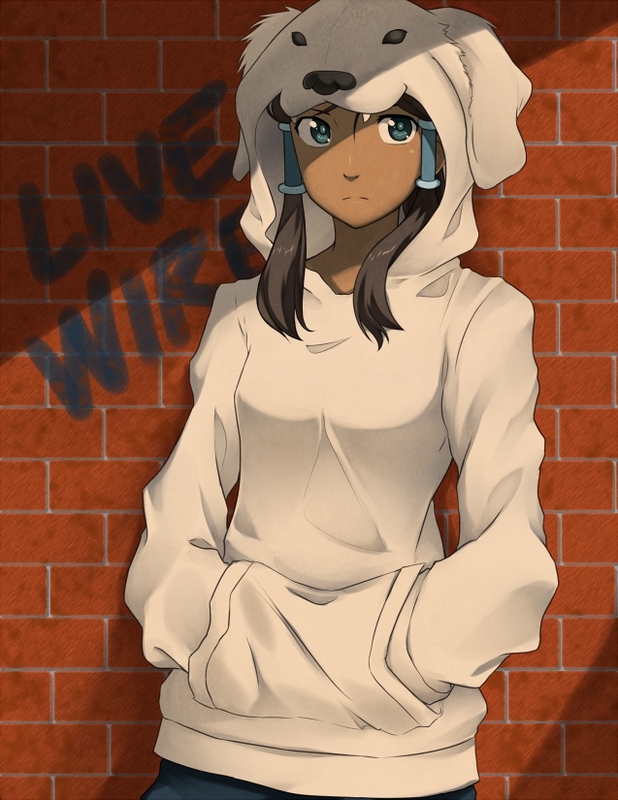 Korra likewise has sharp senses under weight, showing skilled strategic and break abilities, for example, utilizing her armband as a protector against the Lieutenant's electrical strike, and faking obviousness keeping in mind the end goal to get the Equalists unsuspecting. 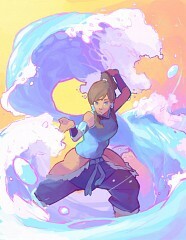 Her flexibility is additionally respectably high as she is one of few who wiped out and broke free from a bloodbending grasp, but with some trouble. Korra is additionally a persuasive open speaker. 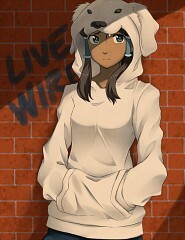 She was at first apprehensive when she needed to talk in her first question and answer session in Republic City. 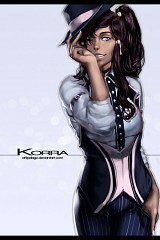 Amid the function, Korra's brashness defeated her in the wake of being hollowed against a gathering of journalists.